April is National Decorating/Interior Design Month! 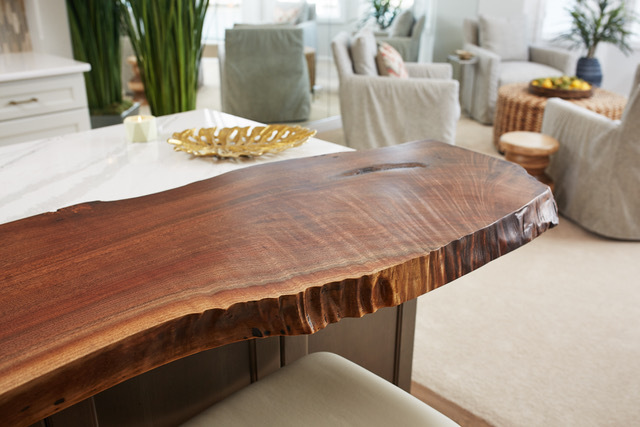 This month, thanks to interior designer, Wendy Finch, we are featuring special posts on what goes into designing your home, as well as interior design tips and trends. Wendy is the owner of Stylecoach Studio, located in Grand Rapids and her love & passion for design is evident in her work. You can learn more about her company on her website. We hope you enjoy this special feature and first installment, “It Takes a Team,” courtesy of Wendy Finch. Read on below. As an Interior Designer I believe home renovation is fun! But make no mistake; it takes a team of professionals. HGTV does a great job showcasing beautiful interiors that make new homeowners cry tears of joy; however, the network falls short in revealing the depth of communication and time it takes to create this result. Let’s say you just moved into your dream home and are ready to make it your space. Phase one is the kitchen; easy peasy right? This will involve conceptual drawings, cabinetry specs and color & style decisions. Counter material options are Quartz, Granite, Concrete, Laminate or Soap Stone. 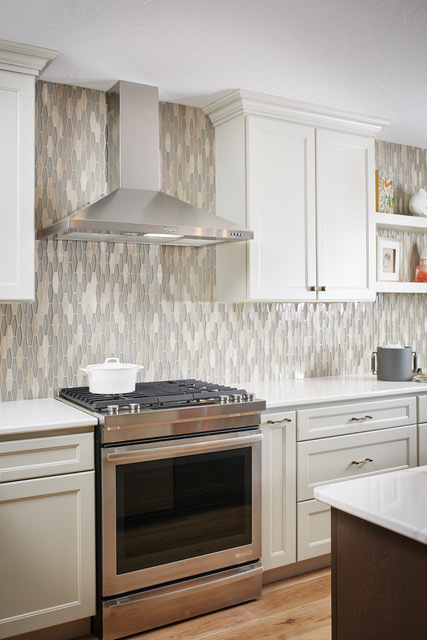 The sky is the limit with backsplash options, and this is a great place to get your personality into the mix. Next is flooring; will it be tile, wood or luxury vinyl? What color will you go with? Will there be a pattern or a grout color to consider? 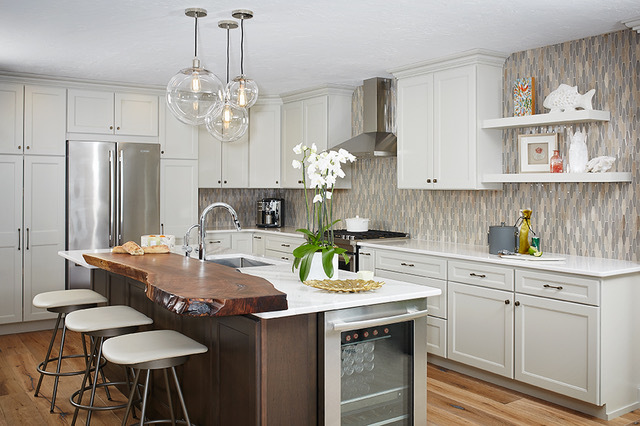 Finishing selections include cabinet hardware, sink, faucet, and lighting. Assuming you also purchased new appliances, you can also expect to see the following design and carpentry professionals on our team: Builder, CAD Designer, Interior Designer, Plumber, Electrician, Painter, Flooring Installer, and Carpenter. Do you feel completely overwhelmed? Relax, and take a deep breath. I have assembled a team of talented people dedicated to handling this on your behalf. And we plan to knock it out of the park! Soon you will be creating great meals and memories in your brand new dream kitchen. Stay tuned in the upcoming weeks for Wendy’s next feature for National Decorating Month!